Fancy getting yourself an early Christmas gift? Check out HP’s newest notebooks. 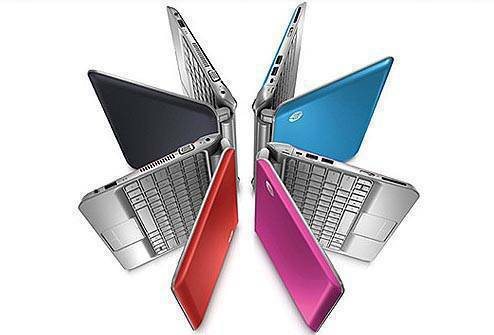 Hewlett-Packard unveiled its newest consumer notebook PCs made for mobile consumers--the HP Mini 210 and the HP G Series. 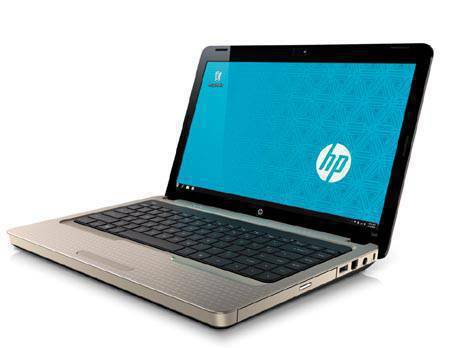 The HP Mini 210 is 10-inches wide and is less than 1-inch thin. The new HP Mini 210 is a portable and stylish notebook with a battery that can last up to 10 hours. No need to fret if you want to stay connected to the Web--the HP Mini 210 also includes built-in WLAN, a webcam, microphone and a nearly full-sized, island-style keyboard. It also comes with the HP Media Suite, a software that provides one location to easily organize, store and play all your multimedia content like music, photos and videos. 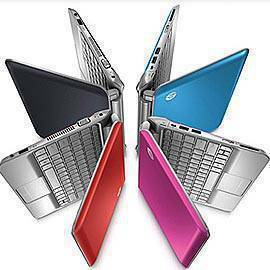 The HP G42 can also hold up to 500GB storage space for work, music, photos and other multimedia content. The HP G Series, on the other hand, is touted to combine looks, performance and value and comes with a full-sized, ergonomic pocket-style keyboard plus a BrightView LED Display so you can enjoy viewing your photos or watching your videos. "HP is constantly redefining the personal digital entertainment experience with new products and services that fundamentally change the way consumers connect, access and enjoy their digital devices, content and services," said Paul Donovan, Vice President of the Category Organization, HP Personal Systems Group, Asia Pacific and Japan. The HP Mini 210 retails at P24,490 and the HP G42 at P37,990.